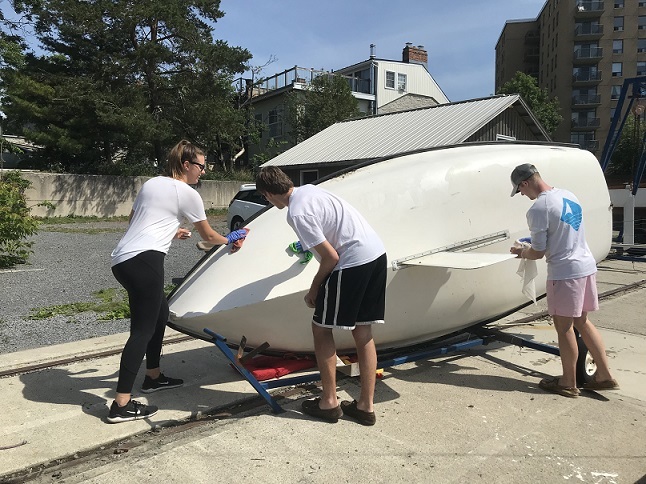 The Junior Sailing staff are hard at work cleaning shop for the season! Like the previous few years we, Hans and Marion Westenberg, will organize a visit to the Waterside Concert Series on Amherst Island, with potluck supper afterwards at the village dock of Stella Bay. This particular concert is on Tuesday, 10 July, 2018, at 4.15 p.m., in St. Paul's Presbyterian Church, Stella, by a German Group, called Alliage Quintet. They are four fabulous saxophonists and a pianist, "one of the most creative and successful saxophone ensembles in Europe". Look them up, and have a listen to one of their youtube performances. They will play classical pops and popular classics, (there is a difference! ), summer fare, and not heavy going, but fantastic. Tickets are $37, and can be had by googling Waterside Summer Series Eventbrite, who have an easy to navigate site. You can also get tickets by emailing Bev Harris, Artistic Director, at bbharris@kos.net, or even phone her at 613-3842407. In that case it will be understood that you will pay at the door, and that is non-refundable! Don't buy and then not come! I have set 10 tickets aside for our group, but we can get more. If you come by boat, just sail to Stella, and join the group. Be sure to be in Stella Bay on time for a hitchhike to the church with Islanders. If you come by ferry, take the 3.30 ferry, and drive to the church, or come by the village dock beforehand to pick some of us up, if you can. You can also take an earlier ferry (1.30 or 2.30) and socialize on whichever of our boats that sit at the dock! I regret for our younger cruisers who still work, that the only concert on a weekend is Sunday 29 July, but then we (H and M) are in the Gananoque area. All others are weekdays. 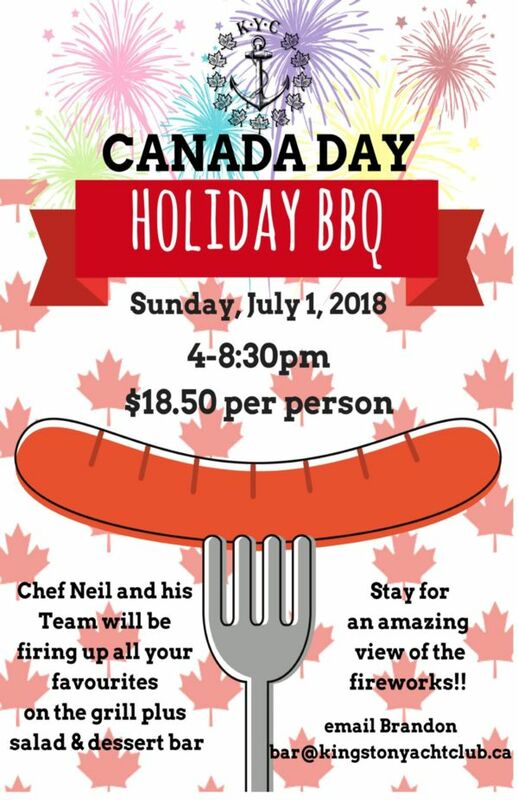 Please let me know if you are going to join us. In case of rain, we will be there on the boat regardless, and we can all fit into our boat for supper, but you might like to come by ferry! We are leaving on Tuesday morning 3 July from POH for a 9 day circumnavigation of Prince Edward County. Would anyone like to join us? It will be more loose than when organized by John and Marg Mason, or by Gunnar Heissler. No activities planned, but serendipity often throws them into our laps anyway. The usual, get going in the morning, and see each other at happy hour and/or shared dinner. 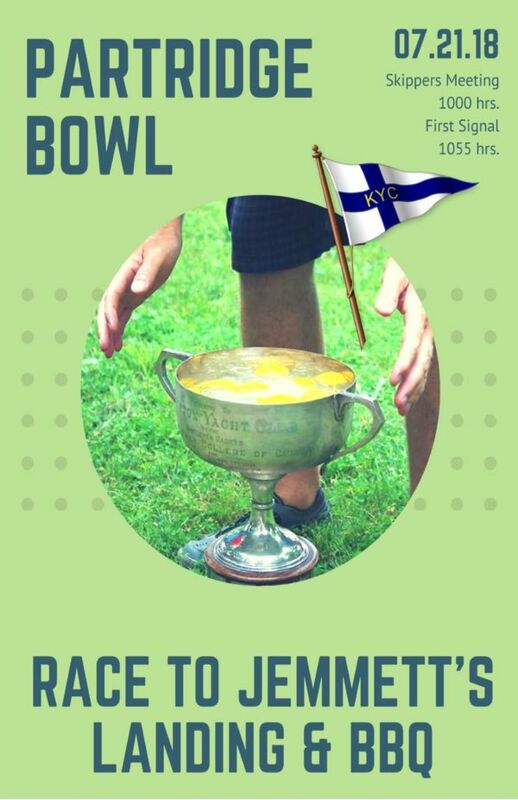 Our schedule will be adhered to fairly strictly (weather depending) because of the 10 July concert, and will be as follows: 3 and 4 July anchor at Stella Bay. 4 July concert at St. Paul's. (see about that later). So you could also just leave Kingston on the Wednesday. 5 July Picton, 6 July Belleville, 7 July through the Murray Canal and moored at Brighton dock, 8 and 9 July Waupoos, 10 July Stella, 11 July home. Or perhaps just one night at Waupoos, and to Stella on the 9th for 2 nights. We will also be going to the Waterside concert on Wednesday July 4th at 4.15. It is called "I dreamed a dream" (song from Miserables). This concert will also be amazing, with all-Canadian cast of pianists Robert Kortgaard and Peter Tiefenbach, Julie Nesrallah, soprano, and Brett Polegato, internationally acclaimed baritone. This is going to be brilliant; any of you who have heard Julie, or are listening to her every morning on CBC music, will know that. Tickets to be had in the same way (see above), though I am not holding a set for the group for this concert. We plan to have dinner on board by ourselves, or, if any of you come, go to the Back Kitchen for dinner together. There will also be a reception at an island home after the concert to which we can take friends, if we are not too many. So that's it for the Westenberg offerings. We hope to hear from many of you, and that this message is not too complicated! See you on the water, at the concerts, on our trip! 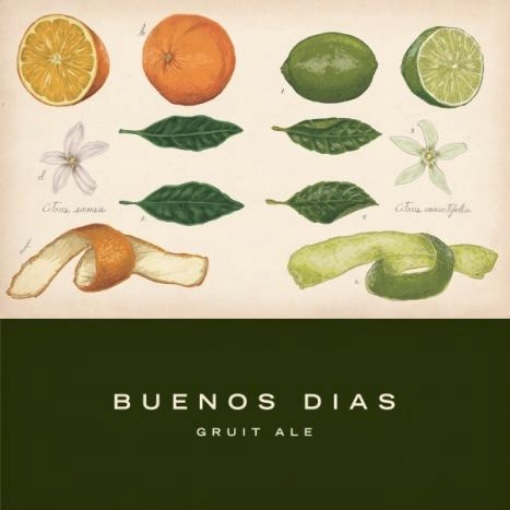 Buenos Dias is a citrus gruit ale brewed with organic California orange peel, organic Mexican lime juice and organic lime peel, plus a lick of sea salt. Kick back and enjoy the zest of a classic Margarita in each refreshing sip! Beau’s Gruit Series takes inspiration from centuries-old brewing tradition; a time before the Bavarian Purity Act of 1516 that declared that all beer be made solely with barley, hops, and water. In gruit ale, herbs, spices and other botanicals replace a dominant hop character, throwing open the door to experimentation. Each gruit in this series will have a unique combination of ingredients and flavours. Buenos Dias pours light yellow with a slight haze and white foam. 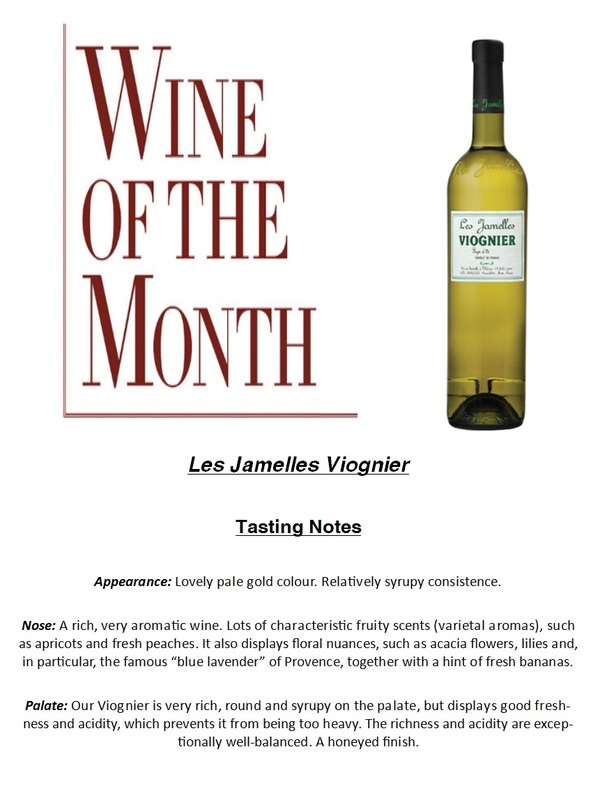 The aroma offers pronounced citrus notes with subtle coriander undercurrents. Zippy lime flavour is accented with a wicking salt edge in the mouthfeel. The finish is quick, clean and dry. I’m a fourth year kinesiology student from the coast of BC. 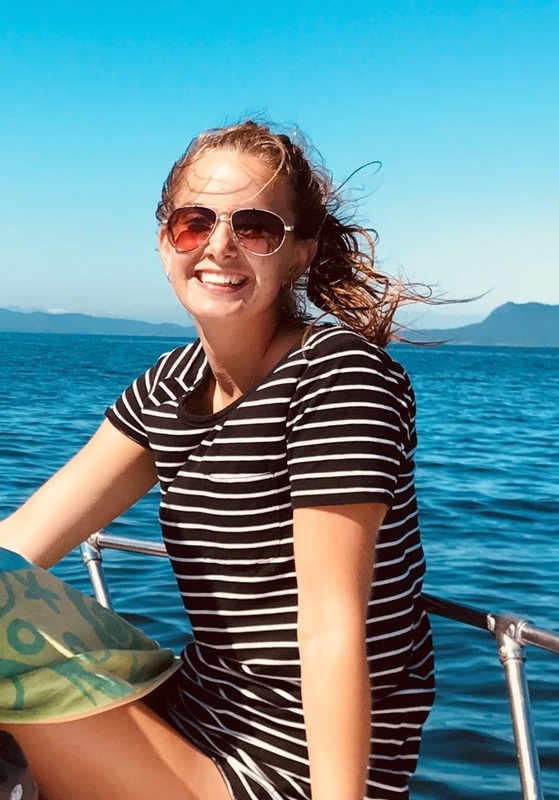 This will be my fifth year instructing sailing and I am very excited to get to know a new group of students. I have taught Cansail 1/2 for several years as well as wet feet programs which I have enjoyed greatly. I’m looking forward to spending my summer outside on Lake Ontario and sharing my enthusiasm for sailing! See you all on the water. 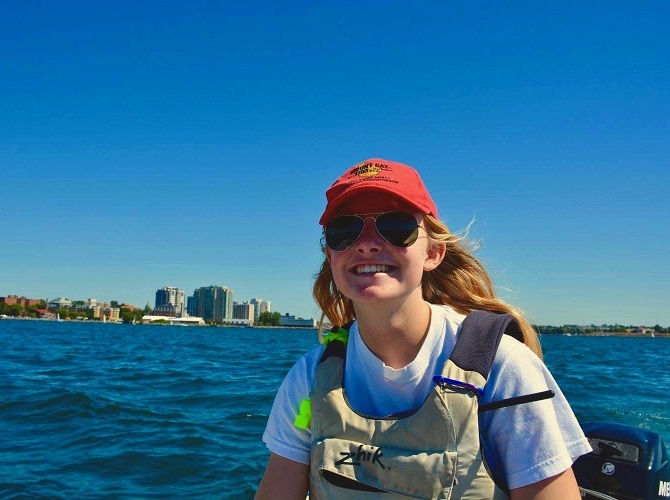 I am studying Kinesiology at McMaster University, while also representing the Mac sailing team as the President. Raised in Kingston, I began sailing with my family on yachts. When I was six years old I started sailing optis at the Junior Sailing program at KYC. I have sailed optis and 420s recreationally and racing. This will be my 14th summer at KYC and my third year as a sailing instructor. I love teaching sailing and can’t wait for another summer out on the lake. Instructor Training Week is in full swing! Our full team is in preparing the boats, and practicing safety drills for the season. Last Wednesday the JS staff, Gas dock staff, bar staff, and KYC's controller all enjoyed a trip to Wolfe Island for some pre-season bonding. We're all very excited for camp to start! As you know, KYC will be hosting the Eastern Yachting Circuit (EYC) 2018 Regatta July 12-14. We expect 20-40 keelboats to participate. Visiting boats will be moored and rafted in both the Outer and Inner basins at KYC. We thank you already if you have responded to Management informing them of your plans during the event, however we would like to follow up and ask that If you will be away on your boat or willing to allow KYC to have your boat moored at POH (at no expense to you) during these dates, please let the General Manager know. The KYC EYC organizing committee appreciates your support! 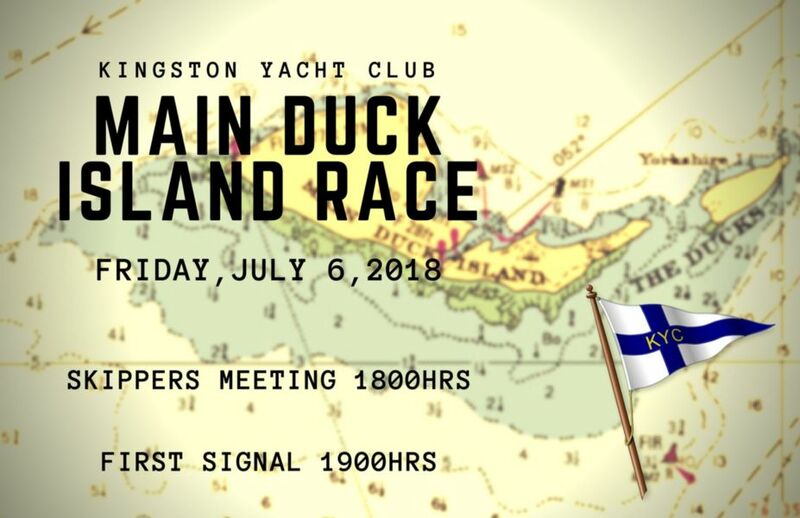 During the EYC 2018 regatta, KYC club racing (all fleets) is canceled for Thursday July 12 evening. During the Shark Worlds, Shark fleet club racing is cancelled for Tuesday Aug 28 and Thursday Aug 30 evenings. Racing is not canceled for PHRF 1 and 2 fleets on those evenings. Modifications to the August and September Series are being considered to make up for the "lost" races. The Pigeon Island Race has been rescheduled to Saturday Aug 28. There was insufficient wind on its original date.